An investigation of a report of battery incident over the past weekend lead to the Monday afternoon arrest of a Jasper man. 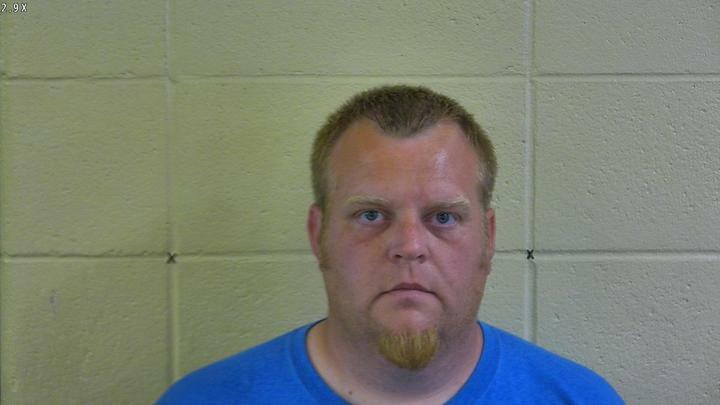 This past Sunday, an officer with the Jasper Police Department received information about a juvenile who sustained injuries while in the care of 35-year old Brandon Huff of Jasper. Jasper Police say once they concluded their investigation Monday afternoon, felony charges of Battery were filed against Huff. He was taken into custody at Jasper police headquarters and booked into the Dubois County Security Center. Be the first to comment on "Man Arrested on Battery Over Weekend"